Electronically refer to other providers within our network quickly and securely. Build your own network of providers and collaborate in real time. 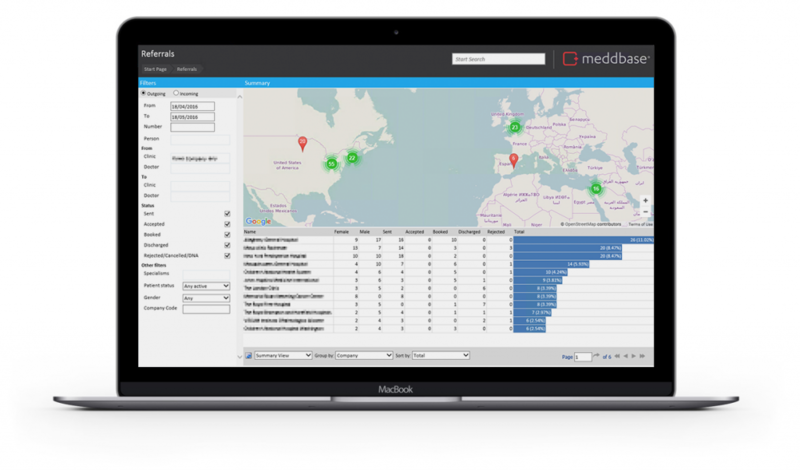 Meddbase isn’t just for sending referrals, by listing yourself on our referral network you can receive referrals directly with no paperwork required thereby saving time and improving accuracy.